Published on March 14, 2019 in Corsa. 0 Comments Tags: Diamond League, IAAF, runner. 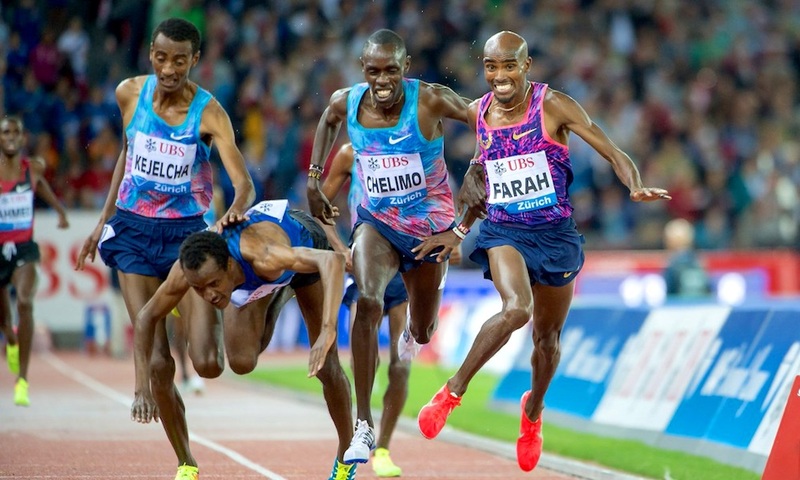 Unwarranted IAAF decision to cut the long distance races from the Diamond League circuit, when runners are the main public of athletics. Perhaps because the strongest are Africans?